What are the key performance indicators (kpi) you miss using only traditional metrics? While you probably have massive amounts of traditional enterprise data, you won’t get the complete picture without looking at new customer metrics. 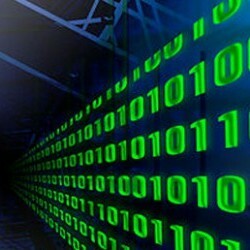 Social media and mobile technology create massive amounts of new and valuable “big” data. The challenge for leaders: mining this data to get the most meaningful information.